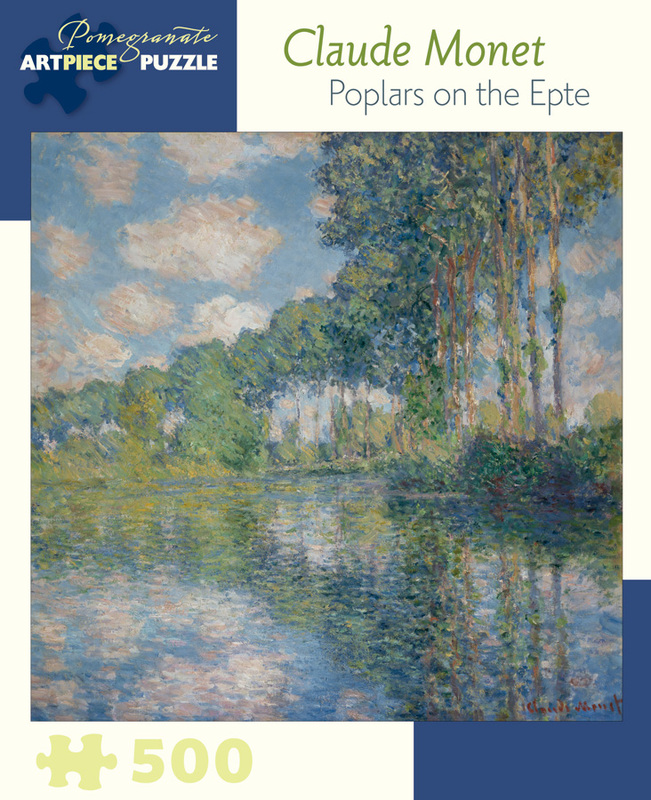 Through the spring, summer, and fall of 1891, Claude Monet floated a boat down the river near his home at Giverny to paint its poplars. At one point, faced with losing his subjects to a timber merchant, he purchased the trees so he could continue painting. His Poplars on the Epte became part of a series in which Monet documented the fleeting effects of sunlight on the water, with its poplars following the curve of the river single file toward the Seine.